According to our 2018 Retail Banking Insight Survey, 70% of first-time buyers are millennials, most of whom are very comfortable using digital channels. Only 37% would opt to speak with a bank representative in-branch and 5% would use a call center. 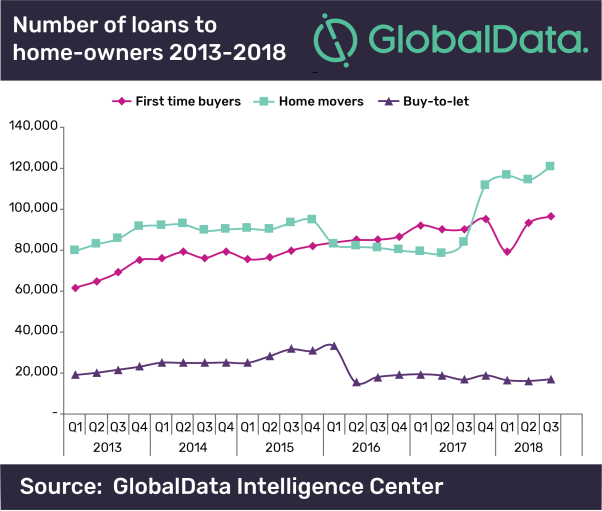 UK Finance, a trade association for the financial services sector, recently published figures showing that the number of mortgages issued to first-time buyers reached an all-time high of 96,200 in Q3 2018. In addition, changes to the buy-to-let sector have had a material impact on the supply of housing, benefiting both existing homeowners and first-time buyers. The combination of improved market conditions and government support, as well as millennials’ strong desire to digitally self-serve and seek advice, provides new entrants such as Habito and Trussle with strong growth opportunities. Both follow a hybrid model, whereby customers can digitally self-serve up to key points in the application and are then contacted by a representative to reassure customers and provide decision support. Harrison continues, “Allowing customers to digitally self-serve provides them with transparency and confidence that they are getting the best deal currently available to them. Both brokers offer complete control over the mortgage journey, allowing users to track each and every stage of their application and speak to a representative through a live-chat tool.